The Lagos State Police Command has arrested two managers of the Elegushi Beach in Ajah over two postgraduate students of the University of Lagos who drowned on Sunday during their friend’s birthday,according to Punch. 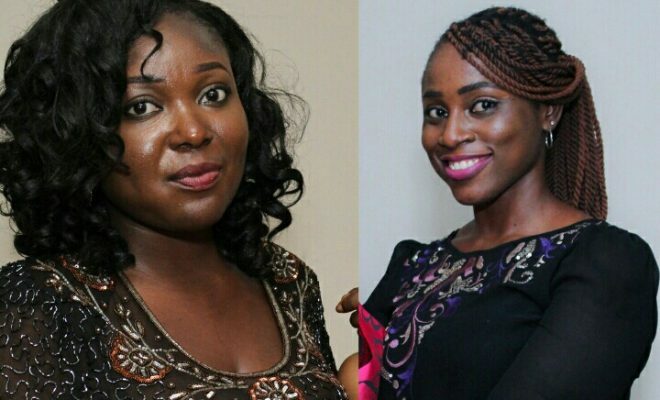 The deceased – Adesola Ogunmefun and 25-year-old Funmi Odusina – were having fun with their friend, Bolu, on the beach when they were submerged by strong tides, which swept them into the Atlantic Ocean. They had graduated from the Covenant University and were on the verge of bagging their Master’s Degrees in International Law and Diplomacy from UNILAG. While Ogunmefun was brought out dead, Bolu and Odusina were said to have been rushed to some private hospitals in the area which rejected them.Odusina died on the way to the Lagos Island General Hospital, while Bolu survived. Families and friends of deceased had blamed the deaths on the alleged failure of the beach management to provide necessary safety devices like life guards, a wave alarm system, an ambulance and a medical unit at the facility and condemned the indifference of the hospitals that rejected the victims. The Lagos State Police Public Relations Officer, SP Dolapo Badmos, on Wednesday said that the names of the arrested managers would be disclosed as soon as their culpability in the circumstances surrounding the deaths was ascertained. She said, “The command has arrested two managers of the beach and they are being interrogated. We don’t want to release their names now so as not to infringe on their human rights. As soon as we ascertain their culpability, their names will be made public.